Lecithin is a fat that is found in foods like soya beans and egg yolks. The word ‘Lecithin’ is derived from the Greek word meaning ‘egg yolk’, and is used to define groups of phospholipids found in animals and plants that are yellow and brown in colouration. Lecithin can also be found in every cell of the human body as it is a component of cell membranes. For this reason it has grown in popularity in recent years, with many people consuming lecithin on a daily basis. Each capsule contains high-purity lecithin derived from soya beans, which have been sourced from industry-leading suppliers to help promote the overall quality of the supplement. 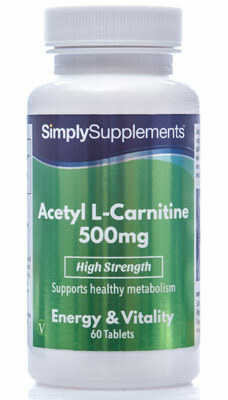 Because of this effort, customers enjoy 1200mg of lecithin in each and every capsule, providing premium-grade support. In order to fortify the product quality of the 1200mg Lecithin capsules, Simply Supplements employ a manufacturing process that distils and refines ingredients on a molecular level. This helps to eliminate potential contaminants whilst also ensuring product purity. State-of-the-art machinery and the latest, most advanced facilities in Europe are used to help guarantee consistency across lecithin batches. To help further enhance the overall quality of this supplement, nutrition experts are present at every stage of the manufacturing process to perform routine, in-depth inspections to help isolate and remove any small imperfections that may jeopardise the formula used. Before being sent to be packaged and shipped, each and every capsule is subjected to testing under extreme conditions as a final quality control check. 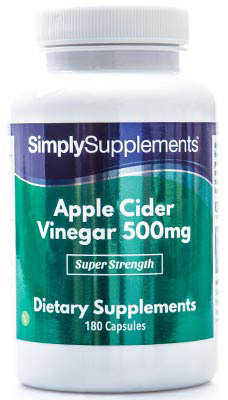 These rigorous efforts are designed to help give Simply Supplements customers reassurance and peace of mind. 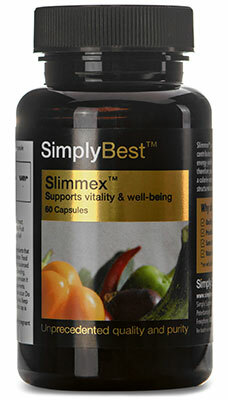 Simply Supplements manufacture all their products in the UK. 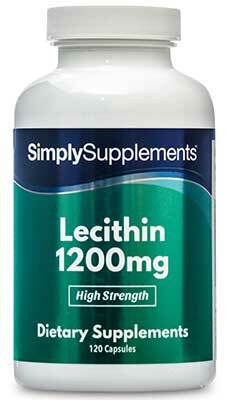 Furthermore, these Lecithin 1200mg capsules are made to the strict standards set by the Good Manufacturing (GMP). Other Ingredients: Capsule Shell (Gelatin, Firming Agent (Glycerol), Purified Water), Sweetener (Sorbitol). Oval Softgel Size: Length 24.4mm.